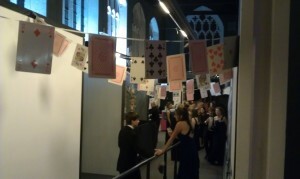 Had a really enjoyable time last week at the BWS leavers Ball, thats South Wilts and Bishops for those unsure. I only had an hour but really enjoyed meeting and performing for the students I met. Looked like a great night night at the Salisbury Arts Centre with good music a kind of chill out cocktail tent and plenty of food provided. I’m hopefully going to be there next year for a longer spell which should be good. Anyway good luck to all the students in what they do next. A bit of a late one last night performing for the Hardenhuish Year 13 leavers. 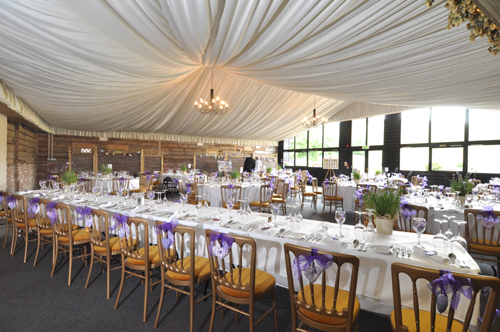 At a venue called Wellington Barn http://www.wellingtonbarn.co.uk/ . Really good spot which is kind of in the middle of nowhere which is great because you can make as much noise as you like and no ones going to hear you! I met quite a few students who I’d seen a couple of years ago at their Prom night and I have to say what a great bunch. Everyone was really cool and great fun, I wish them all the best in whatever they do next. What an amazing time it is when you finish your A-Levels, time to conquer the world now, or do as I did and have a 4 year social at Uni! Lovely! So up early and managed to get to the gym, pretending I’m running in the 400 metres at the Olympics so am trying to post my fastest ever time by the time the race starts, lots of pyramid training, b of the bang baby!